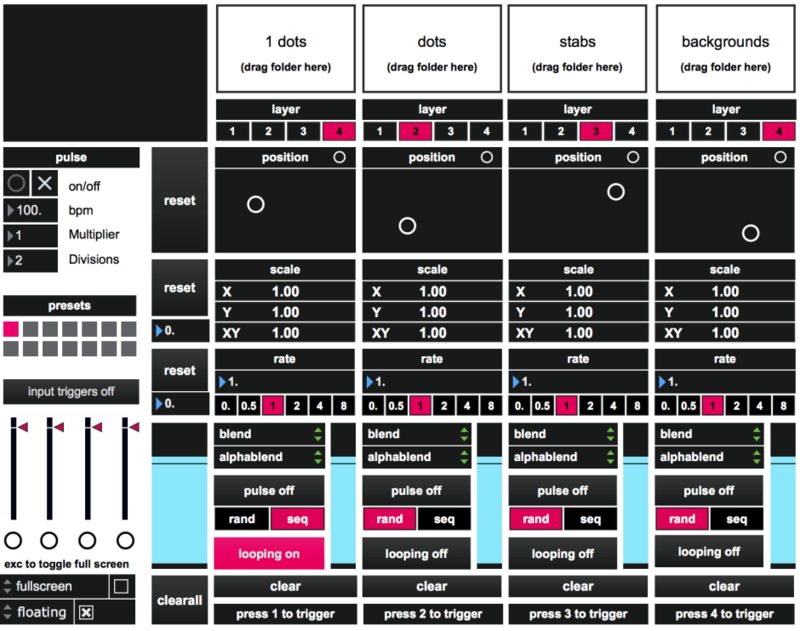 a collection of programs and patches for performing, composing, playing, teaching, experimenting, and figuring. a program for playing in time but out of order. long feedback delay systems that loop at regular or evolving intervals. quad panner easily integrated into larger environments. 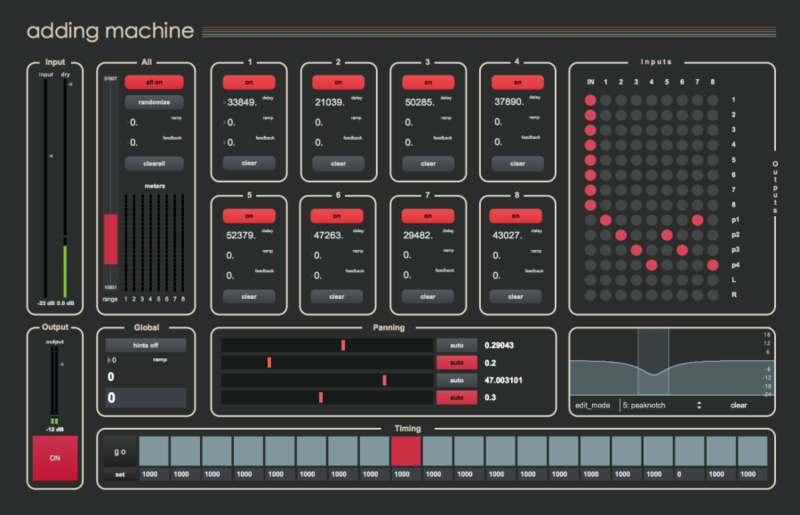 four channel video sequencer with alpha. rough around the edges. a few videos for testing (zip | ~100mb).